Specially developed for sensitive skin babies, perfume-free pure formula and soft honeycomb tissue provides safe cleaning. 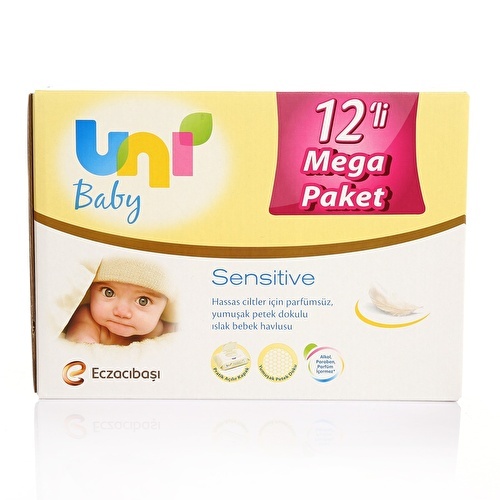 Thanks to its coconut oil, it provides ideal care for your baby with sensitive skin. 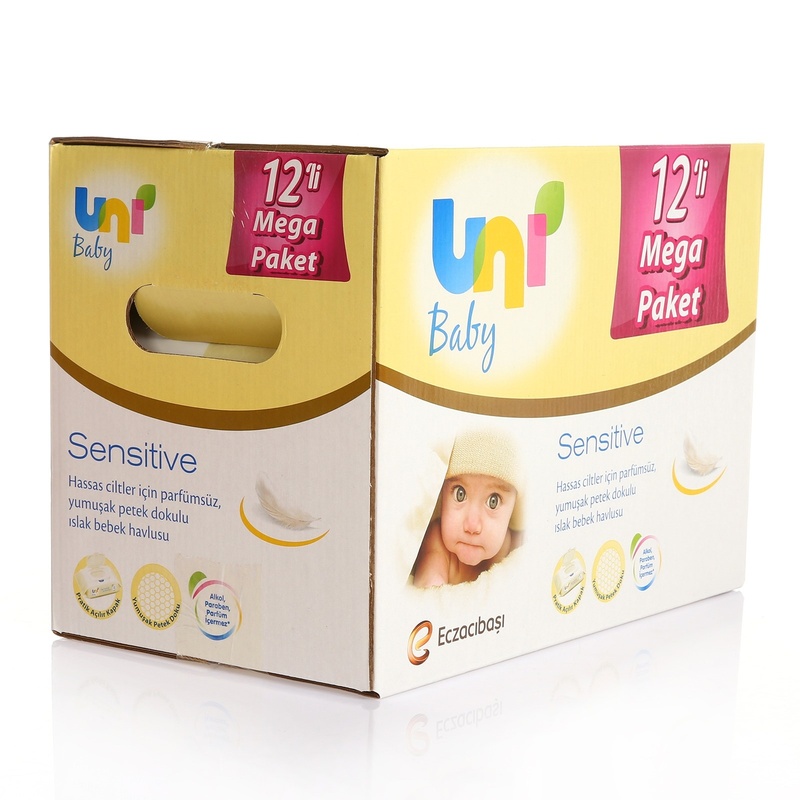 Uni Baby Newborn Wet Cotton Handkerchief is used with Uni Baby Sensitive Wet Baby Towel, which is pure formulated without perfume. Special perfume-free for sensitive skin. Thanks to herbal cleansers, it provides precise cleaning. 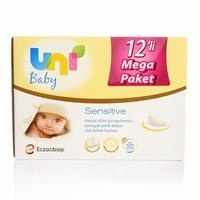 Soft honeycomb tissue provides safe cleaning.